When discussing the best boston restaurants with our guests we always ask them “What do you definitely want to eat while in town?” The most common response is “Seafood!! ooh, oysters!”. And they mean it. Every Sunday Myers and Chang hosts “Oyster Oblivion”. 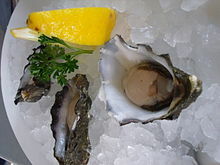 $1 Oyster specials begin at 8:00pm and ends whenever they run out! They also have drinks and beer specials so you can make this a very fun night out in the South End. McCormick and Schmicks is a widely known name amongst seafood lovers. They have a long history of quality seafood offerings and now on Tuesday nights they have oysters for $1. In Downtown Crossing (easily accessible from this Boston Boutique Hotel) Marliave is king when it comes to $1 specials (Oysters AND Clams!). The $1 oysters are available daily from 4 pm-6 pm and 9 pm-10 pm. They offer a wide variety of regional picks for that 100% New England experience. 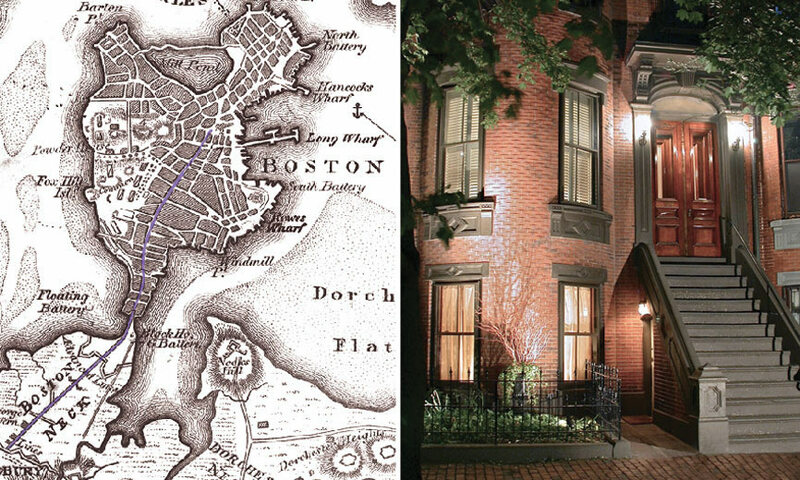 This Boston Bed and Breakfast is located in the heart of the South End surrounded by the best restaurants in the city, the mos sought after real estate and hundreds of years of history. This entry was posted in Uncategorized and tagged $1 oyster, boston bed and breakfast, one dollar oysters, oysters, seafood, south end dining by admin. Bookmark the permalink.